It shall be the aim of Plains Cooperative Telephone Association Inc., to provide dependable area-wide telephone service on the cooperative plan and at the lowest cost consistent with sound economy and good management. The Association was formed by pooling seven local telephone firms and was incorporated in 1953. In the beginning, the Cooperative made its headquarters in a former hotel building. Today, the offices in Joes are triple the square footage of the original portion of the offices built in 1966. Plains Telephone serves the towns of Anton, Cope, Eckley, Idalia, Joes, Kirk, and Seibert, Colorado. 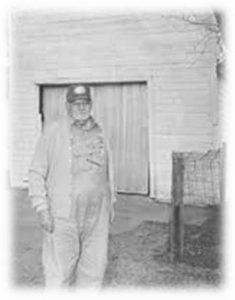 David G. Idler of Kirk, Colorado is standing in front of the original headquarters, Joes exchange and directors meeting room, of Plains Cooperative Telephone Association, which was a tightfitting one-car garage. 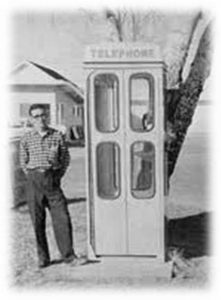 Bill Berry is standing by an old telephone booth in Kirk, Colorado. Plains Telephone provides service over a 2000 square mile area. Customer service is not a department, but a philosophy highly supported by all our employees. 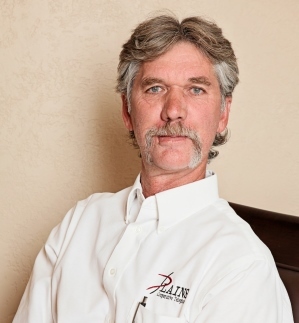 Plains Telephone depends upon each employee to deliver extraordinary customer service. We are committed to excellence in providing quality services and products by listening to our customers and responding to their changing needs, wants, and desires. Interested in employment opportunities? Download and fill out this application and bring it on by and we’ll chat! Dwayne has been a part of the Lindon community for most of his life, and lives on the family farm. He and his wife Cyndi have 3 children, daughters Breeanna and Brittelle, and son Blaine. Dwayne has used Plains Cooperative Telephone landline and broadband services for years in both his home and his farming business, and has experienced the benefit these telecommunications services offer cooperative members here in the Plains Telephone area, giving him a willingness to work for the future of the cooperative as a board member. Dwayne was appointed to the board in 2010. Gerald (Jerry) Guy has lived in Seibert for many years with his wife, June. Jerry and June have two children. Son John is married to Rene and their children are Jeri Rose and Jakob. They live in Andrews, Texas. Son David is married to Carrie and they have two children, Evan & Lexi, and they live in Calhan, Colorado. He is a member of the Zion Lutheran Church in Flagler. Jerry has served, and continues to serve, as a church elder for 20 years. Jerry also enjoys hunting. Jerry retired after 31 years as a Junior High and High School Science teacher. He has been active in various areas in his community. 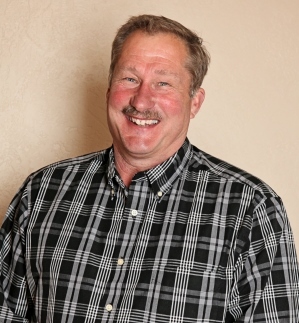 He has served on the Seibert town council, the community ambulance service, Hi Plains School Board, Kit Carson County Planning Commission, Seibert Fire Protection District as well as holding the position as Deputy Corner for Kit Carson County. Jerry is also still actively involved in a farming operation. Jerry was appointed to the board in 2009. Linda Sackett has lived in Cope for nearly her entire life. She is married to Steve and they raised their family in the Cope area. Tara is married to Ivan Steinke and they live in Eaton, Colorado and have two boys. Leif is married to Celena and they live in Parachute with their three kids. Linda currently operates a home business in Cope. In the business operations, she utilizes and depends on Plains Telephone DSL. 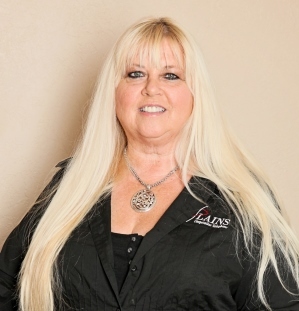 Linda manages a 15-employee Call Center where her duties include training, scheduling and bookkeeping. Linda is active in the Cope community. The Cope Community Church has been an important part of her life. She has had many leadership roles, including teaching Sunday School, Bible School, Jr. Choir, and leading a Ladies Bible Study. She currently serves on the Arickaree Ag Advisory Board. Linda loves living in Cope, walking the dogs, riding her bike and spending as much time with her grandkids as possible. Linda was appointed to the board in 2009. Lora has lived in the Kirk area for more than 40 years. Her husband Rodney was born in Kirk. Together, they have 3 grown children: Jay, Taryn and Blaine. They also have three grandchildren: Marishka, Ashton and Austin. Lora and Rodney farm together. Lora graduated from Eaton High School and attended the University of Northern Colorado in Greeley. After putting all three kids into school, she worked at Cargill, Inc. and most recently, has been a substitute at Liberty and Yuma area schools for the past 20 years. Lora is active in the Liberty School Scholarship Committee and the Liberty Accountability Committee. She is also a member of the Kirk United Methodist Church. Lora was appointed to the board in 2009. Mike Leerar and his wife Jeannie moved to Eckley in the year 2000. Prior to that time, they lived in and around Yuma, as well as in the Kirk area. 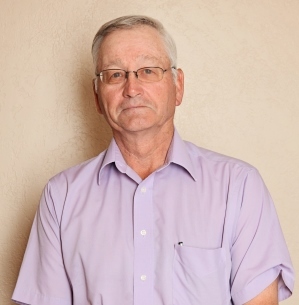 In the past Mike has served on the Eckley Town Board, the Yuma County Landfill Board, the Yuma County Water Authority and the Yuma County Economic Development Board. He is currently employed at Channel Seeds and Jeannie is employed at the Wray Community Hospital as clinic manager. Mike and Jeannie enjoy volunteering their time to the community and helping out where they can. Their hobbies include camping, fishing and boating. Mike was appointed to the board in 2010. Richard has lived in the Cope, Joes and Kirk area all of his life. Currently, he lives just outside of Joes. Richard and Dorothy have resided there since 1981. He has a stepdaughter, Dawna, son-in-law, Zane, and two grandchildren, Lee and Lorna. Richard graduated from Liberty School and went to Aims College for one year studying electronics. Custom haying and cattle are his full time job. He also has an interest in a well service. Richard’s hobbies are hunting, golfing, and playing music. He enjoys riding his horse and helping his friends work cattle. Richard was appointed to the board in 2002. 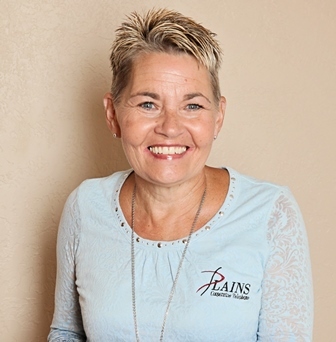 Denise is a graduate of Wallace County High School in Sharon Springs, Kansas and received a degree in Business from Northwest Kansas Technical College in Goodland. Denise is married to Wayne and has three children. Denise believes that being involved in the community is paramount to its health and continuation. She is very active in her church as a Youth Group leader, Bible School teacher, and member of the Memorial Committee. Denise was an organizer and leader of the Vision Foundation Playground Committee and she and husband Wayne are both members of the Idalia Young Farmers organization. Denise was appointed to the board in 2005.